The Anglo-Australian group may be ready to accept $3.5 bln for its interest in Freeport-McMoRan’s Grasberg copper operation. The offer is hardly full, but a deal would save on costs and frustration. It also should make it easier for both companies to extract from a tough spot. Rio Tinto is prepared to accept $3.5 billion from a state-controlled company for its interest in Freeport-McMoRan’s Grasberg mine, Bloomberg reported on May 23, citing unnamed sources. In a statement, Rio said discussions were ongoing with Indonesian state miner PT Indonesia Asahan Aluminium, also known as Inalum, and Freeport, including on the issue of price, but that no agreement had yet been reached. Rio holds a right to 40 percent of output above certain levels at Grasberg, the world's second-largest copper mine. It has been widely expected to swap the interest into equity, and to sell that stake to Inalum. 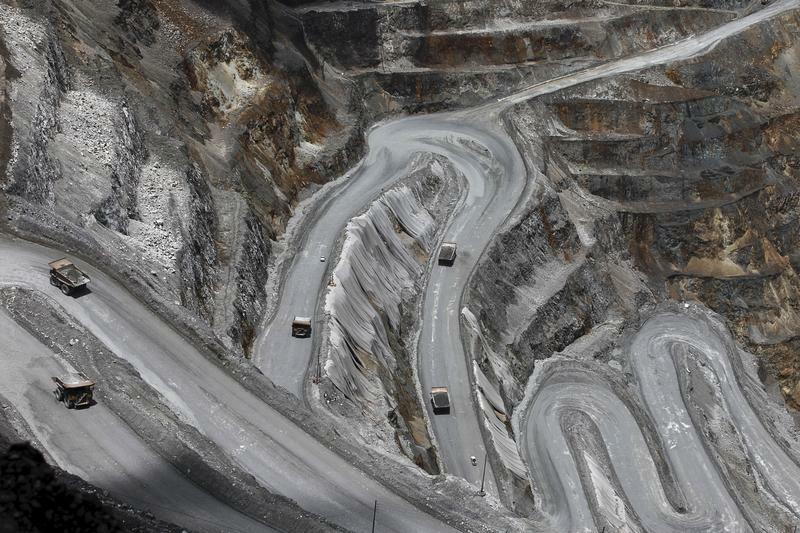 Jakarta owns a 9.4 percent stake in Freeport’s Indonesian unit.